Like many other employers, you’ve got a handbook policy that says that non-exempt employees cannot work overtime unless they obtain prior approval from a manager or supervisor. If, without prior approval from a manager or supervisor, a non-exempt employee works overtime and reports those hours to you, the Fair Labor Standards Act requires that you pay that employee overtime. (However, you can discipline that employee for violating your work rules). But what happens if that same employee works overtime without prior permission and fails to report those hours. Must you still pay that employee overtime? 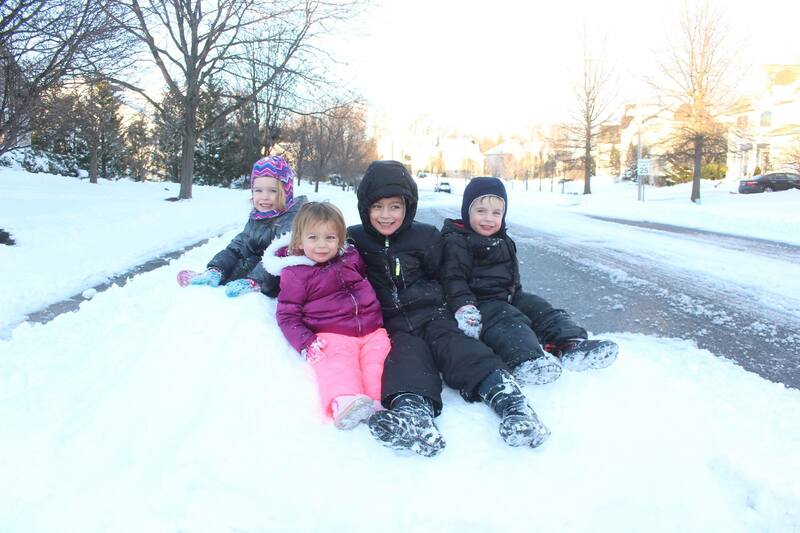 Those are my kids, after clearing our driveway with the discount shovels that I purchased from the dollar store. (I was tempted to splurge on the gas-powered snowblowers from the two-dollar store across the street; but, I’m not a monster). So, I did what any proud parent would do. I marketed posed them on a nearby snowmound and forced smiles (under threat of cancelling Disney Jr.) to attract other area homeowners in need of quality labor. Hey, daddy needs a new set of camouflage 22-inch rims. How do you handle FMLA and FLSA for a snow day office closure? 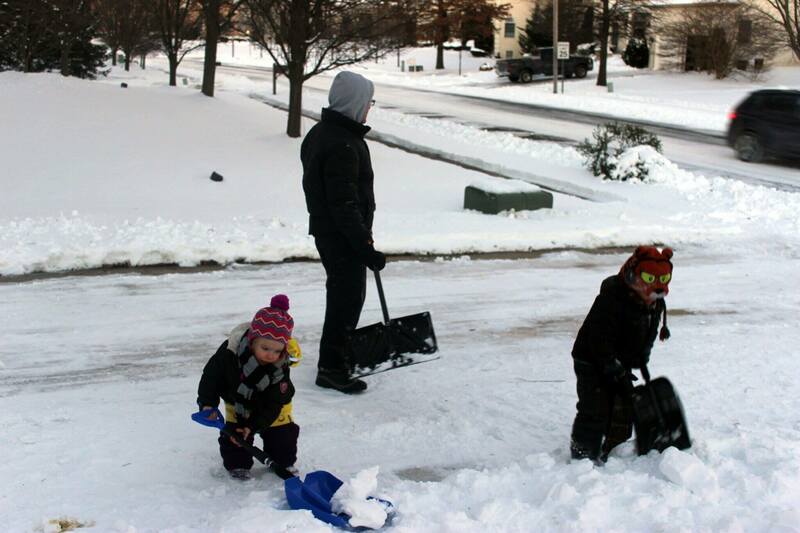 Back when I had three kids — the one-year old (not pictured) is salting the sidewalk — I took some liberties with snow days and the Fair Labor Standards Act. I’m exempt of course (Executive exemption — like a boss!). For the kids, rather than worry about minimum wage or overtime, I just paid them in Pop Tarts. An honest day’s pay for an honest day’s work. Unless, they had dirty diapers. Then, I docked their pay. Fast forward a few years. Now, I have four kids. So, with a big snow storm on the way, the older siblings can assume the position while the baby whips me up a hot toddy. Ok, coffee. Well folks, strap in, because yesterday, the Supreme Court answered that question. Well, at least it was a phone interview. Hey, one thing you guys know about me is that I’m all about the low hanging fruit and the cheap laugh. So, when I see that CareerBuilder has published it’s 2016 version of “Employers Share Strangest Interview Mishaps and Biggest Body Language Mistakes,” I’m bout it, bout it. (Sorry, FMLA compliance nerds, you’ll have to wait for another post). 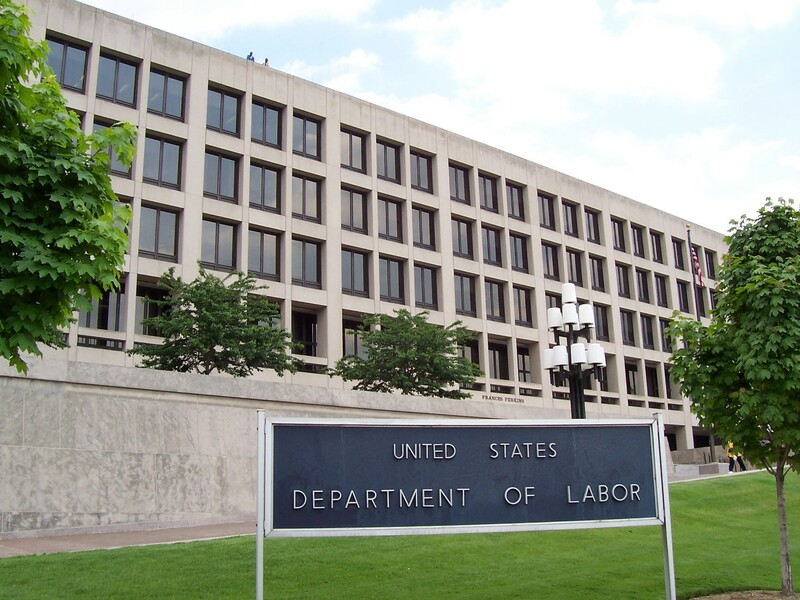 FLSA 101: When do you have to pay employees for rest breaks? This Tuesday blog post is brought to you by the number 20. As in, when your non-exempt employees go on break for 20 minutes or less, you need to pay them for that time.